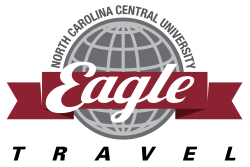 North Carolina Central University Eagle Travel Program - Welcome! The Eagle Travel Program offers group travel opportunities for alumni, family, friends, and associates through the Office of Alumni Relations at NCCU. Fact about Eagles: "Eagles are admired the world over as living symbols of power, freedom, and transcendence." Fact Two: "The Eagle is no ordinary barnyard fowl." Why Travel With the Eagles? 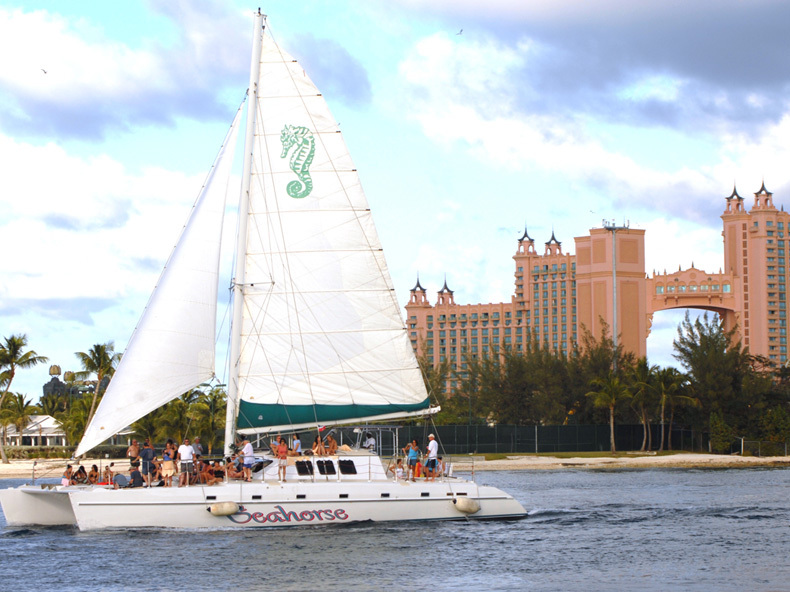 Join our Eagle Travel excursions to enjoy learning through discovery and adventure. Our trips also are designed to build stronger relationships between faculty and staff, alumni, students and associates through networking opportunities and social interaction in a fun, relaxed setting. Eagle Travel offers group excursions to international destinations, as well as trips to breathtaking sites within our own state. 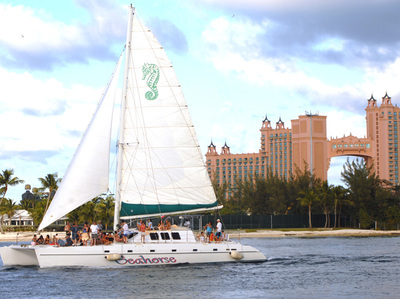 Our wide range of options includes cruises, guided tours, independent tours, motor coach vacations and sports-oriented travel. Itineraries are geared toward younger participants, as well as more seasoned travelers. We welcome suggestions from alumni and other interested travelers regarding future destinations for Eagle Travel. Class reunion committees and other NCCU-affiliated organizations are urged to work with us in planning travel-based fundraisers. Our experience and extensive network of services can help you make the most of your program. Your participation and support is essential for the success of Eagle Travel. 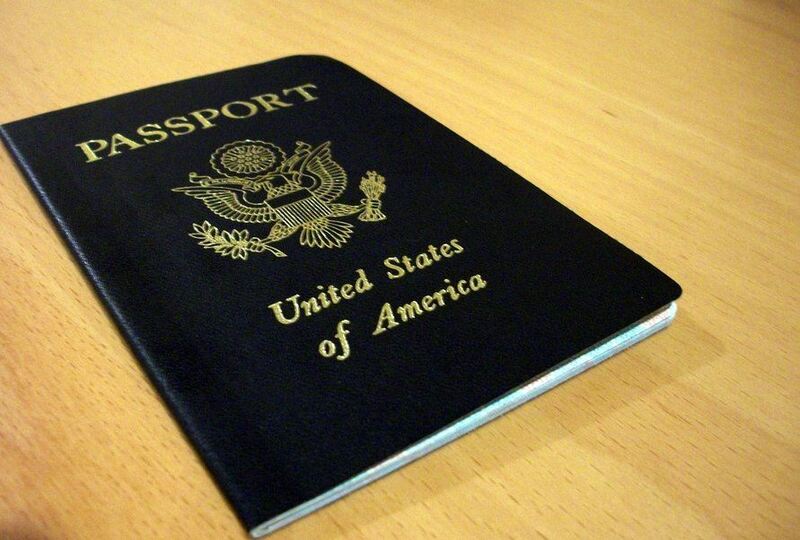 We look forward to traveling with you very soon!